A reliable source for Level Switch Manufacturers information and a resource for accessing leading Level Switch Manufacturers and suppliers. Level Switches Level switches are tools used to measure and report the levels of liquids, fluids, and fluidized solids in transmission equipment or storage enclosures. Sometimes, they are also used to control these levels as well. Distributing electronic tank level switches is the focus of our company. Let us solve your level gauging needs. 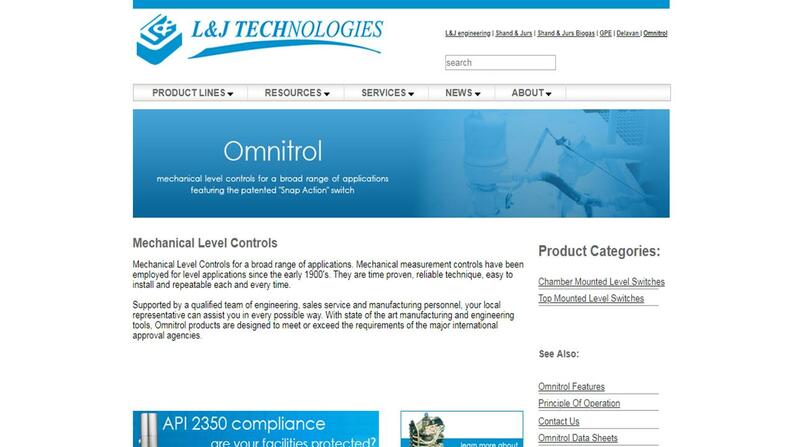 We offer liquid level switches by Delavan, Omnitrol, Shand & Jurs and L&J Engineering. 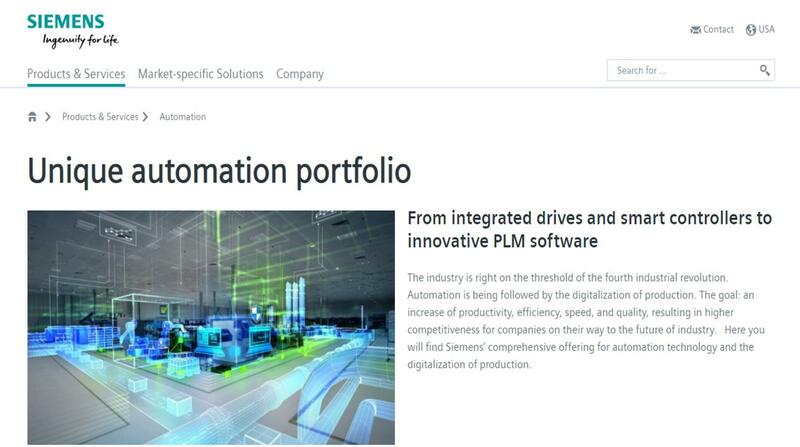 Siemens level metering and monitoring solutions deliver outstanding, cost-effective and continuous measurement performance for both continuous and point level measurements. 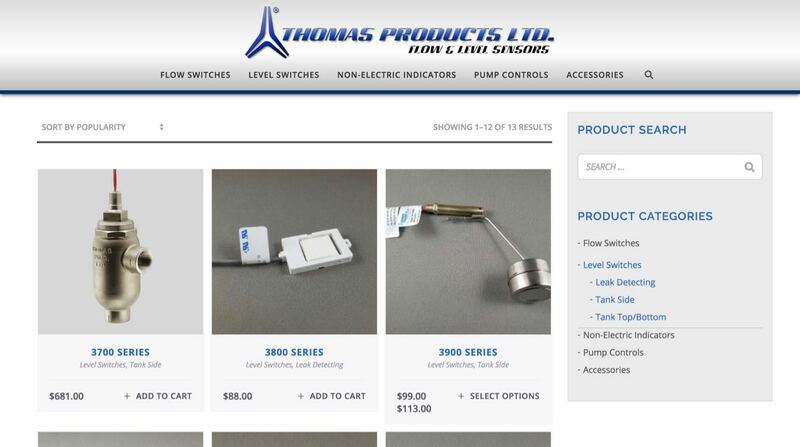 Thomas Product Ltd. is a manufacturer of electrical level and flow level switches, our liquid level switches are the best quality in the industry. 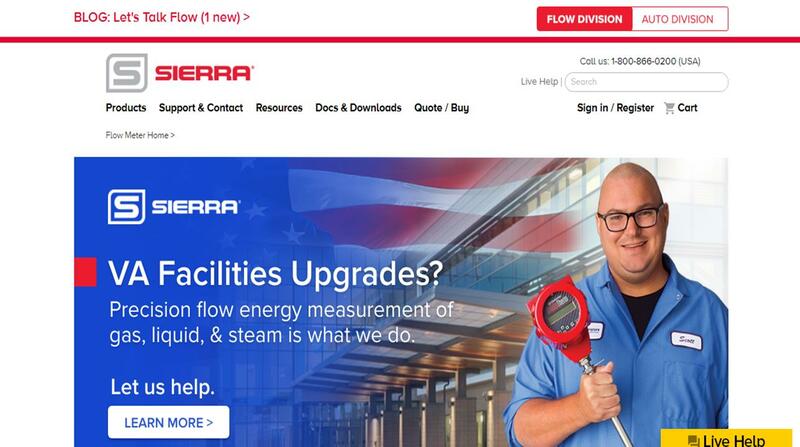 Sierra`s Innova-Switch™ electronic instruments and devices represent the state-of-the-art in gaseous and liquid flow switching or liquid level control. As level switches manufacturer, John C. Ernst’s measurement equipment can be digital or mechanical, in addition to a variety of other types for different measurements of liquids. 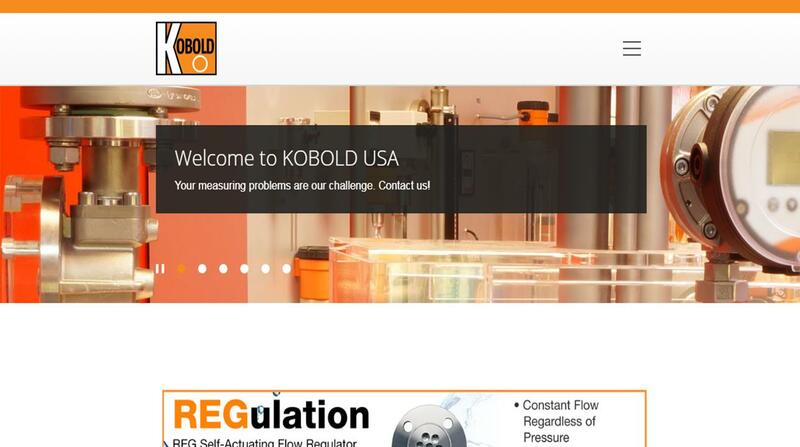 Premier engineer KOBOLD Instruments brings you the latest technology in level monitoring. Our level switches, made to suit aggressive media & chemical monitoring applications. • the level measurement of drug ingredient bulk quantities. Some of the many industries in which they are common include HVAC, food and beverage, pharmaceutical, water treatment, manufacturing, oil and gas, and hydraulics. We cannot talk about the history of level switches without going back and looking at the history of fluid dynamics. Fluid dynamics, or the study of fluid movement, has been an active field for thousands of years. One of the best known early fluid dynamics scholars was Archimedes, a Greek polymath. In 250 BC, in a two book work he called On Floating Bodies, Archimedes wrote about a law of buoyancy that he had developed. This law, now called Archimedes’ principle, states that if one immerses a body in fluid, the body will run into buoyant forces of equal weight to the fluid the body has displaced. It also states that, when in equilibrium, every fluid mass particle will experience pressure equally from every direction. The first people to figure out how to control fluid levels were talented individuals living in the Middle East. For example, during the 9th century, the Banu Musa brothers, who lived in what is now Baghdad, designed a level control device that worked using a float valve and a float chamber. A few centuries later, during the Middle Ages, scientists from this region started branching out into the study of fluid mechanics. Among the most prominent of these scientists were Abu Rayhan Biruni and Al-Khazini, who both discovered ways to calculate float weight and fluid weight. Biruni specifically discovered: 1) the correlation between object gravity and displaced water volume, 2) conical measurement (how to determine the ratio of the weight of airborne substances to the weight of displaced water), and 3) the weight difference between contrasting liquids like hot water and cold water, and freshwater and saltwater. Meanwhile, Al-Khazini developed hydrostatic balance. He detailed his invention in The Book of the Balance of Wisdom, a book he wrote in 1121 AD. Jumping forward about 700 years, it was during the Industrial Revolution that engineers started experimenting with level switches. During the 1800s, a number of said engineers applied for patents for their level switches. One of the most well-known level switches from this period was a level float switch that relied on a magnetic float to move indicating needles whenever it (the float) did. The switch float, of course, moved when the liquid changed levels. This switch is called the magnetic level switch or magnetic float level switch. In 1936, W.B. Ellwood, an employee at Bell Telephone Laboratories, invented the reed switch. Still used today, his reed switch functioned using an applied magnetic field. Modern level switches are durable, well thought out, and safe. Today, level switch suppliers can use both old level switch technology and newer level switch technology, such as laser systems and LED light systems. As scientists and engineers develop new technology, we will no doubt see even more innovation. Level switch manufacturers can construct switches using a variety of materials. These include brass and stainless steel, as well as a number of plastics, including polypropylene and polysulfone. Brass switches are suitable for installation in vehicle storage tanks, hydraulic systems, transmissions systems, generators, and any other processes that involve the use of petroleum-based liquids. Polypropylene and polysulfone are popular because suppliers can produce them in a variety of colors, they hold up well in acidic environments, and because they work well with lower temperature food processing and general-purpose applications. They are installed in systems that monitor food and beverage processing, electroplating, and metal cleaning. When designing a level switch, suppliers must think about application specifications such as what material(s) the switch must monitor, and the environment in which the switch will work (extreme heat or cold, vibration, high pressure, etc.). When thinking about the material the switch will monitor, level switch manufacturers consider its properties like corrosiveness or lack thereof, viscosity, opacity, density, temperature, thermal conductivity, etc. Based on all of these factors, suppliers can create custom level switches with varying design details like modified sensors (optical, vibrating, heat, etc.) and specific triggers (buoyancy, pressure, temperature, etc.). Also, they can make level switches in a wide range of shapes and sizes. To learn more a level switch design, talk to your prospective suppliers. All level switches share a basic construction, which consists of a switching mechanism, which indicates material levels, a tube, and a few areas of connection. However, outside of this basic construction, level switches can be quite different from one another. First, level switches can be triggered by temperature changes, buoyancy changes, or pressure. Of these triggers, the measure of buoyancy is the most simple and straightforward. Level switches can also be designed to measure either or both solids and liquids. In addition to these distinctions, some switches are mechanical, meaning they come into direct contact with the materials they measure, while others are nonmechanical, meaning they do not come in direct contact with the materials they measure. While they make many different types of level switches, there are a few specific types that level switch manufacturers make most often to fulfill industrial application requirements. 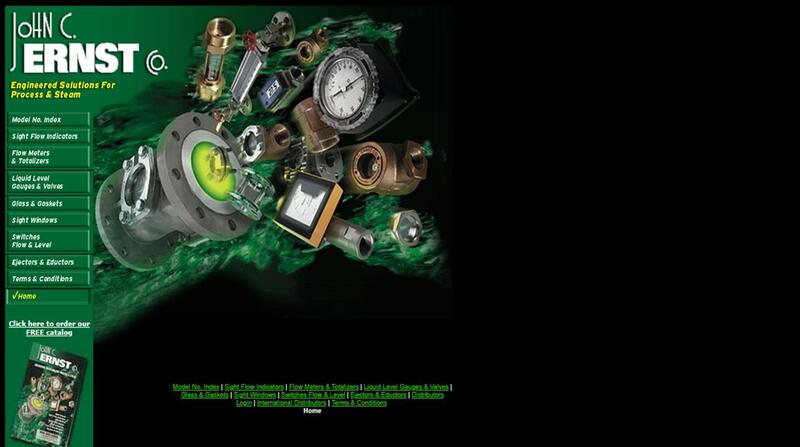 These include liquid level switches, solid level switches, float level switches, spinning rotary level switches, mechanical level switches, non-mechanical level switches, displacer level switches, chambered level switches, capacitance level sensors, ultrasonic level switches, optical level switches, and laser level switches. 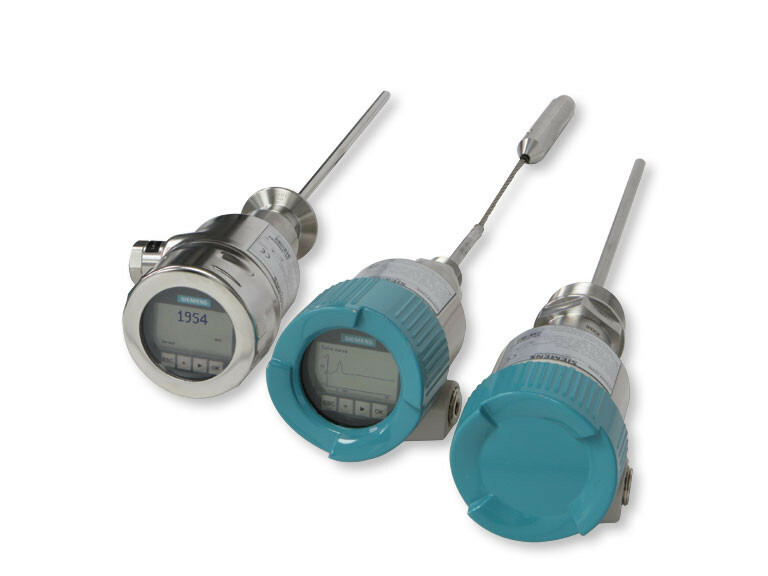 Liquid level switches exclusively measure and control liquids. They provide info on liquid details like flow, volume, and pressurization. Most often, they are found in transmission systems and storage systems. Solid level switches are those switches that measure and control solid masses. Float level switches use buoyancy. Designed to measure liquid levels, float level switches consist of a buoy or float, which sits on the liquid, and an electrical circuit. As material rises and falls, the float moves along with it, and if and when the float reaches a certain point, it triggers an electrical circuit, which closes the switch and sends a signal to the switch’s control equipment. Spinning rotary level switches are a good example of a solid level switch. They measure levels of granular solids at different levels inside storage containers. Spinning rotary level switches employ blades or paddles that rotate around an axis that stop only when they are interrupted by the presence of a solid. When this interruption happens, the control equipment receives the signal that the switch elevation has been reached. Mechanical level switches measure contents mechanically, via direct physical contact. Examples of common mechanical level float switches include displacer level switches, rotary tank level indicators, and float level switches. Nonmechanical level switches measure materials without physical contact. They include level switch types such as optical level switches, laser level switches, capacitance level sensors, and ultrasonic level sensors. Displacer level switches, a type of liquid level sensor, are closely related to float level switches. Like them, displacer level switches also measure and monitor liquid level changes with the force of buoyancy. Chambered level switches are named after the casing, or chamber, in which their switch mechanism is encased. They are mostly used as liquid and solid level switches, but they can sometimes be used to control the flow of materials in and out of the container they are monitoring. Capacitance level sensors use electrical signals to detect the presence of organic and aqueous liquids, solids, and slurries alike. Ultrasonic level switches measure level changes via the transmission and reflection of ultrasonic waves. Optical level switches or sensors are used to sense changes in levels of sediments, suspended solids, and liquids. They do so by projecting an infrared light from an infrared diode (LED) and noting changes in its transmission. Laser level switches, or laser diode level switches, use laser diode technology to measure and control solids like pellets, granular materials, and bulk items. Laser diodes are semiconductor devices. They are quite similar to light-emitting diodes. Most often, they work using light beams from fiber lasers (fiber laser level switches). Laser systems are extremely accurate and reliable, and users can adjust the size of the light beams. Per their nature, you must practice proper safety measures when using laser diode level switches. Level switches offer their users a number of advantages. First, they are reliable. Second, they are generally safe to operate. Third, they are simple and easy to operate, as they have few to no mechanical moving parts. Because of this, they also rarely break, and even if they do, it does not take much to fix them. Finally, level switches are highly customizable. To assist you in your measuring endeavors, you can purchase any number of level switch accessories. Some of the most common include pressure switch mounting brackets, alarms, float rods and float balls, counter flanges, remote gauges, and shut off valves. The certifications your level switches must have and the requirements they must meet all depend on your industry, application and location. For example, if you are using your switches in the medical field, they must be FDA approved. Also, a number of different standards organizations put out level switch standards related to things like material quality, pressure resistance, heat resistance, etc. Some of the most common US standards organizations that put out level switch related material include ASTM International, ANSI (American National Standards Institute) and ASME (American Society of Mechanical Engineers). Internationally, the most common standards organization, no matter the application, is ISO (International Standards Organization). To learn which standards your level switches should meet, talk to your industry leaders. If you are interested in purchasing one or more level switches, it is important that you align yourself with an experienced professional that can provide you with the best solution for your application. To help you find the right supplier, we have compiled a list of some of the most reliable and highly rated level switch manufacturers in the business. If you wish to browse their profiles, you may do so by scrolling up and down; you will find their information sandwiched in between these paragraphs. Before you start browsing, though, we recommend that you take the time to put together a list of your specifications, including all of your questions and concerns. Do not forget to write down your budget, your timeline, your delivery preferences, your post-delivery support preferences (installation assistance, parts replacement, etc. ), and your standard requirements. Once you have your list together, you will be able to browse with confidence.  With your list in hand, you can quickly determine whether or not a supplier provides the products and services you require. Choose three or four suppliers in which you are most interested, then reach out to each of them. Discuss your application at length, using your specifications list as a guide. After you have spoken with representatives from each company, compare and contrast their offerings. Determine which one will offer you not only the right price, but the best services, and get started on your project. Good luck!